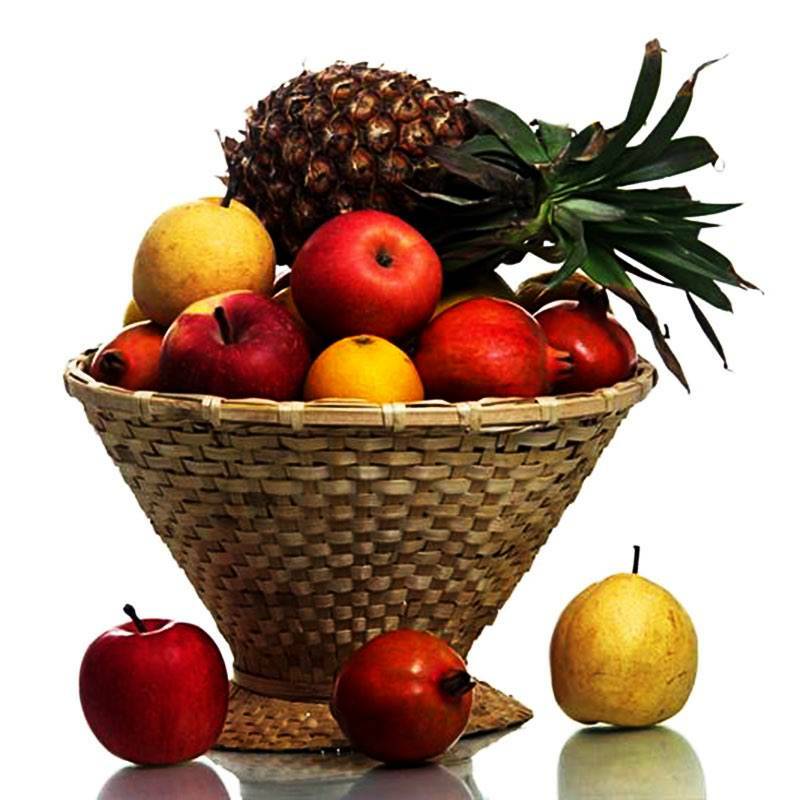 Fresh fruit basket is a special hygienic package especially for all types of occasion. Send this gift to your friends and famliy for any occasion. It contains 5 varieties of fresh fruits such as Apples, Oranges, Pomegranate, and Pineapples each of 1 kg and a Dozen of Banana. Note: Fruit varieties may change according to season. The shape and design of basket is for representation only.